Have You Seen Any of These Dogs in Your Travels? We are reaching the halfway point of 2012. With your help we have had hundreds of happy reunions but our hearts ache for the dogs that are still missing. 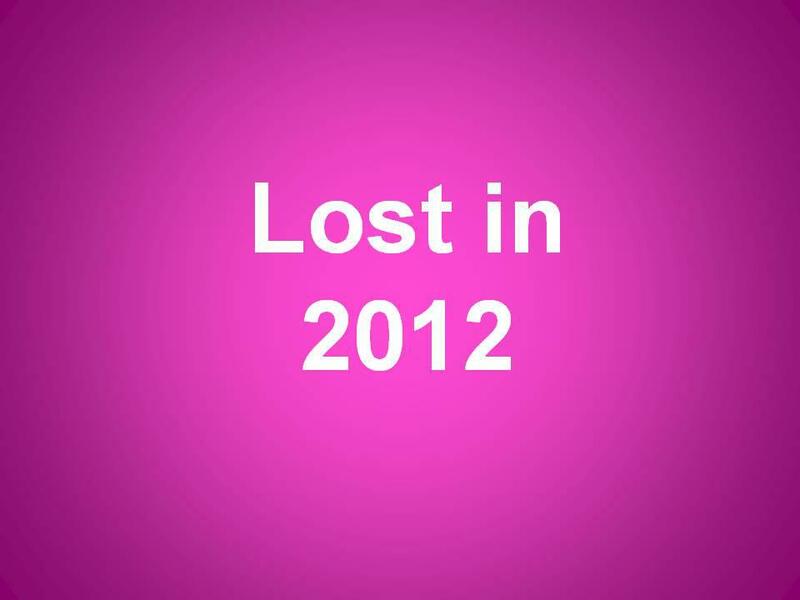 Could you take a few minutes this week to look through our Lost in 2012 album and share it with family and friends? Do you recognize any of these dogs? Have you seen them hanging around? Or did the neighbors get a new dog? Have you seen them at a vet clinic, groomers, animal control facility, shelter or rescue? If you recognize any of these dogs you can comment directly under the flyer (click to make it bigger); or you can send an anonymous tip to lostdogswi@gmail.com. We will take it from there. Let’s try to bring a few more of these home before we head into July – typically our busiest month of the year. Thank you! This entry was posted in Still Missing and tagged lost dog, Still Missing. Bookmark the permalink.